It seems I am cursed to see the lesser works of great film artists. Such was the case last night as my friends and I discussed Ben Wheatley’s latest release. My friends spent much of the evening telling me how much I should have seen High Rise and Kill List. Sadly, we saw Free Fire, a 90-minute exploration of how many bullets the human body can take…seriously, that is the movie. In 1976 or so, IRA terrorists arrive at a derelict warehouse to buy guns, but things suddenly go wrong and a shootout ensues. The End. Lots of shooting. Lots of bleeding. Lots of “witty” banter. For 90 minutes. This is The Good, The Bad and The Ugly if all we saw was the Mexican stand-off. It is every Quentin Tarantino film without the Shakespearean nuance for which Tarantino is known (*sarcasm*). It is Bugs and Daffy arguing over whether it is rabbit season or duck season. And like a young child’s game of Cops & Robbers or Cowboys & Indians—or whatever other culturally and socially incentive games the kids get up to these days—no one really suffers for the ballistic barrage that enters their bodies. This might as well have been paint ball. I am told Ben Wheatley (writer and director here) is a very creative artist, whose earlier works bordered on the metaphysical. Free Fire didn’t manage physics, let alone metaphysics. The entire film was one beat repeated over and over and over again, much like this review. Running out of shooters or bullets? Let’s simply insert a couple of new shooters. Wow, that was so much fun, let’s do it again. 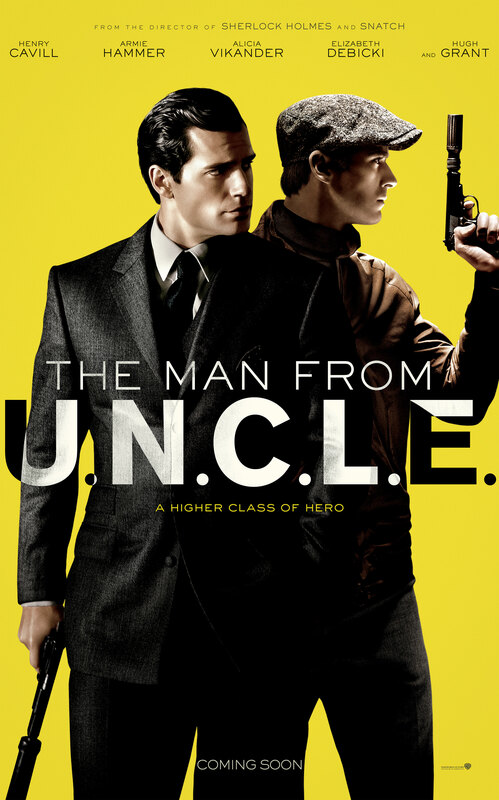 The movie had a really good cast, including the likes of Brie Larson (The Room), Sharlto Copley (District Nine), Armie Hammer (The Man From U.N.C.L.E.) and Cillian Murphy (you know; the guy that was in that movie). 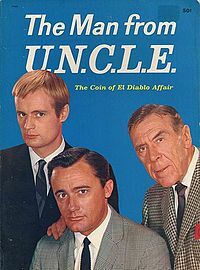 And there were a few funny one-liners (whatever they made, nobody wants to buy it anymore). But let me save you $13 and simply suggest you watch the trailer 37 times.